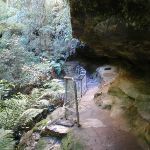 From Neates Glen car park, this walk heads down the stairs following the ‘Grand Canyon Track’ signs. 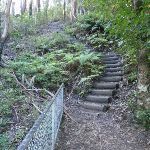 The track zigzags many times down the hillside, with the surrounding vegetation becoming more like a rainforest, before the track comes to a railing. 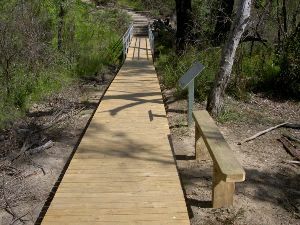 From this railing, the track winds down more stairs to a second railing that crosses over a creek. 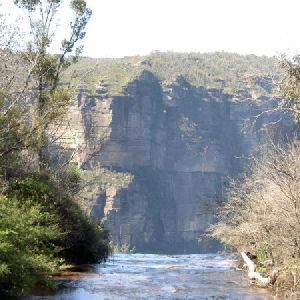 The track continues to wind down the right side (with creek on the left) of the canyon. 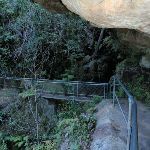 The track follows the creek down past a few mossy overhangs of rock to cross a boardwalk bridge before the canyon opens up. 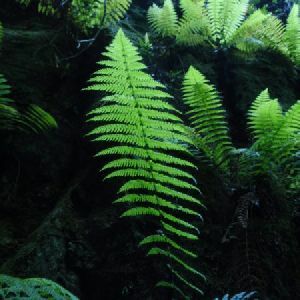 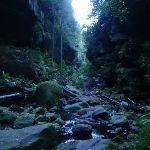 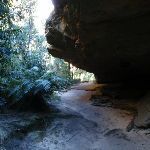 The canyon opens onto a densely vegetated area which leads the track to a creek crossing and a sign pointing back up to ‘Neates Glen carpark ‘. 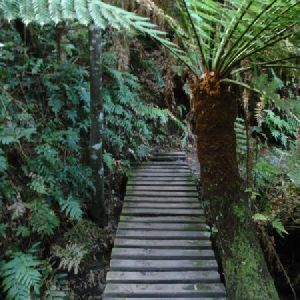 Veer left: From the intersection, this walk follows the ‘Braeside Walk’ sign, up the stream, along the rocky track. 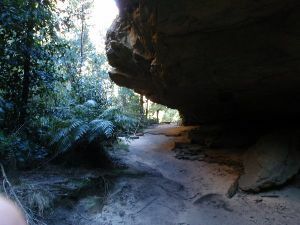 The walk leads approximately 100m, to then go down to the creek. 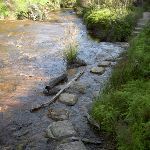 The stepping stones are followed up stream to a set of stairs. 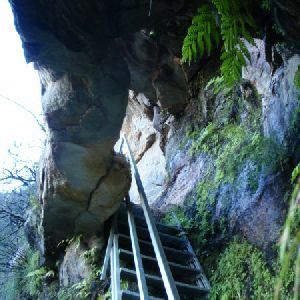 This walk climbs the stairs and continues south-west for approximately 100m to find some overhead power lines. 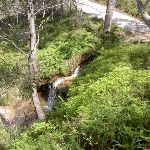 The walk continues upstream, passing an overgrown track on the left (which heads underneath power lines on the left to join up with a management trail above on the hill). 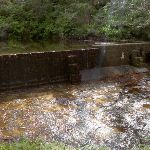 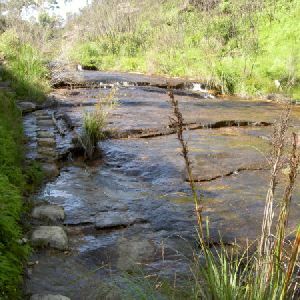 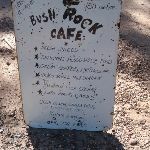 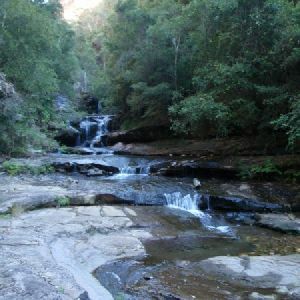 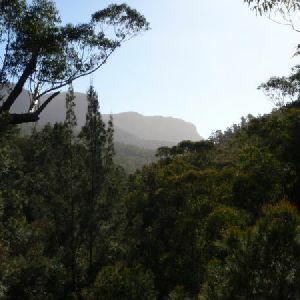 This track is passed, as the brook is followed for approximately 100m, passing some large boulders on the right as the track continues approximately 500m to the Braeside Picnic Area. 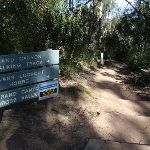 Turn left: From the ‘Braeside Walk’ signposted intersection, this walk leaves the ‘Braeside Walk’ sign behind on the left as it continues along the service trail towards a waterfall. 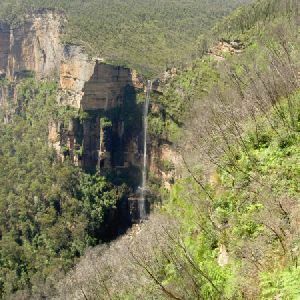 The track quickly swings left, passing the waterfall (on the left of the track) and continuing up the hill for approximately 400m. 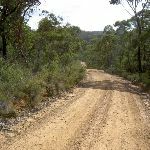 The track then tends right for approximately 100m, where is passes a service trail (which heads north). 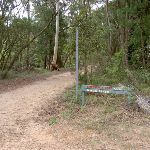 This walk continues south for approximately 600m to a large intersection. 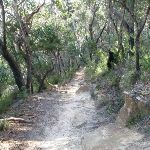 4km of this walk has short steep hills and another 3.3km is very steep. 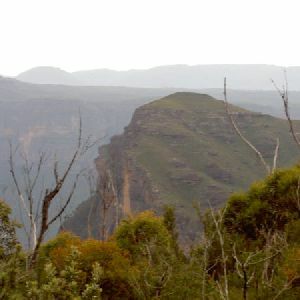 Whilst another 1.9km has gentle hills with occasional steps and the remaining 150m is flat with no steps. 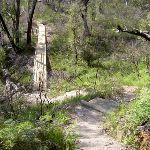 5km of this walk follows a formed track, with some branches and other obstacles and another 3.5km follows a rough track, where fallen trees and other obstacles are likely. 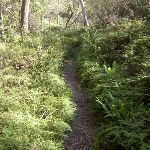 Whilst another 220m follows a clear and well formed track or trail and the remaining 150m follows a smooth and hardened path. 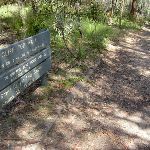 6km of this walk has directional signs at most intersection and another 3.2km has minimal directional signs. 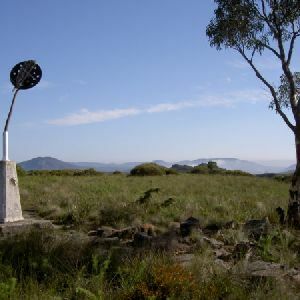 The remaining (370m) is clearly signposted. 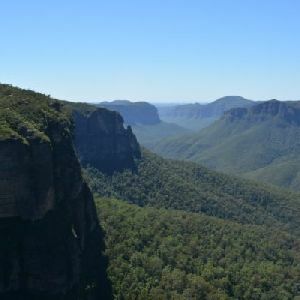 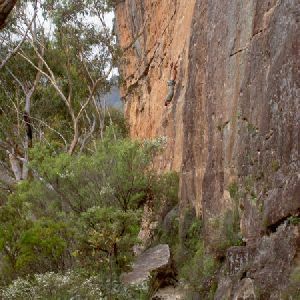 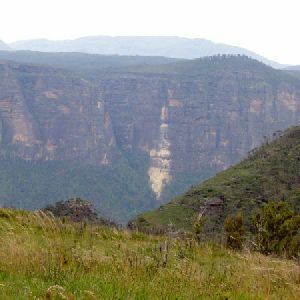 Around 6km of this walk requires no previous bushwalking experience, whilst the remaining 3.4km requires some bushwalking experience. 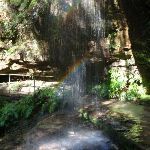 Around 8km of this walk is not usually affected by severe weather events (that would unexpectedly impact safety and navigation), whilst the remaining 850m is affected by storms that may impact your navigation and safety. 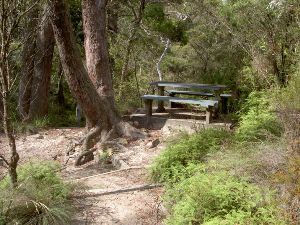 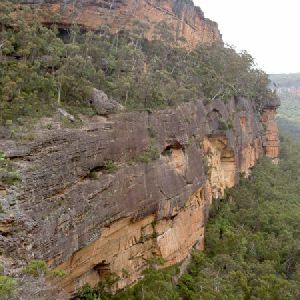 6km of this walk has limited facilities (such as not all cliffs fenced) and another 2.8km has limited facilities (such as cliffs not fenced, significant creeks not bridged). 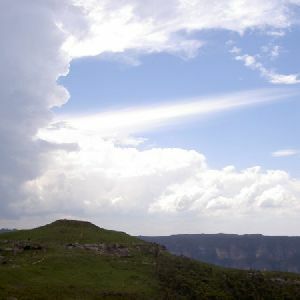 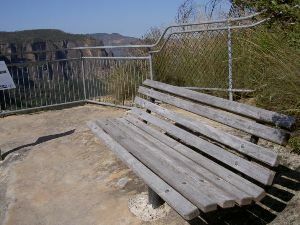 The remaining (840m) is close to useful facilities (such as fenced cliffs and seats). 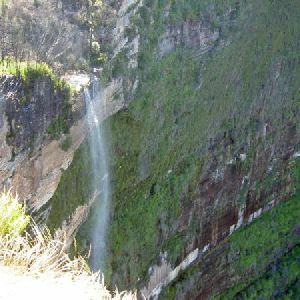 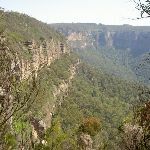 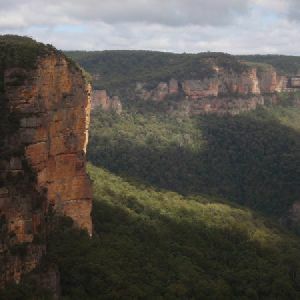 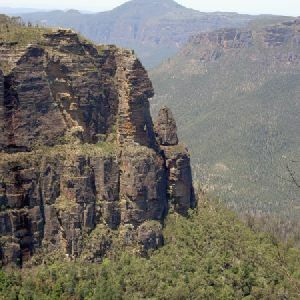 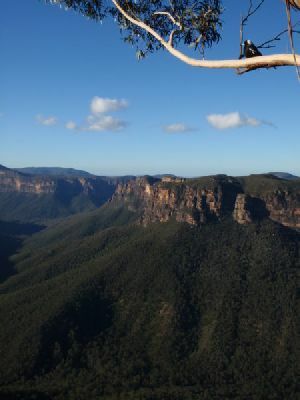 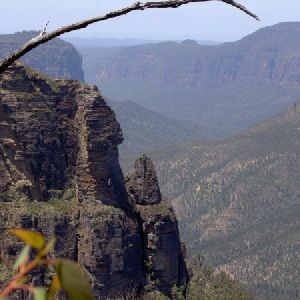 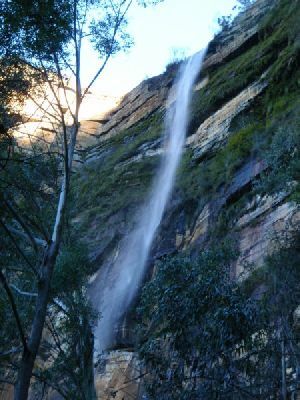 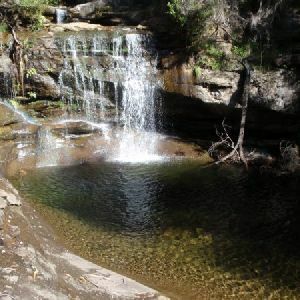 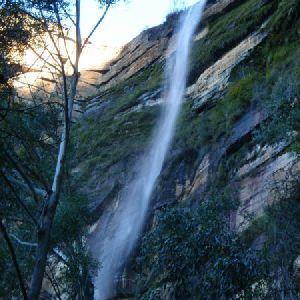 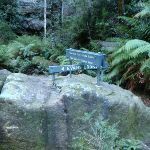 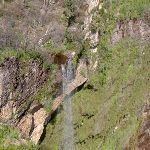 A list of walks that share part of the track with the Grand Canyon, Cliff Top and Braeside Walks walk. 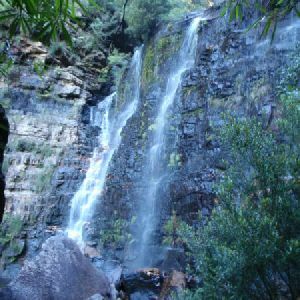 A list of walks that start near the Grand Canyon, Cliff Top and Braeside Walks walk. 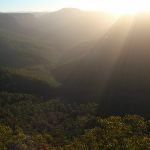 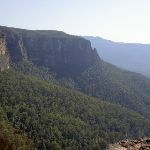 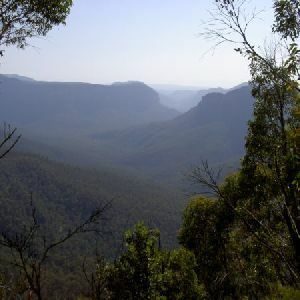 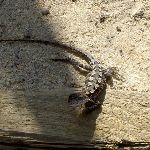 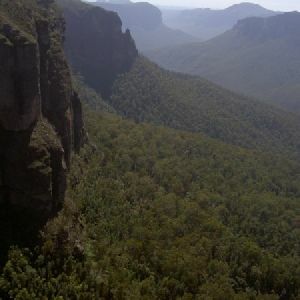 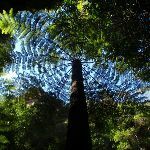 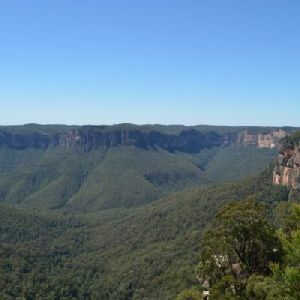 http://new.wildwalks.com/wildwalks_custom/includes/walk_fire_danger.php?walkid=nsw-bmnp-gcctabw Each park may have its own fire ban, this rating is only valid for today and is based on information from the RFS Please check the RFS Website for more information.